Freestyle skiing is a discipline of Alpine skiing considered an extreme sport. Often confused with acrobatic skiing, freestyle skiing is a new discipline emerged in the late 90s, after several other disciplines like skiing moguls, the half-pipe or acrobatic jump . 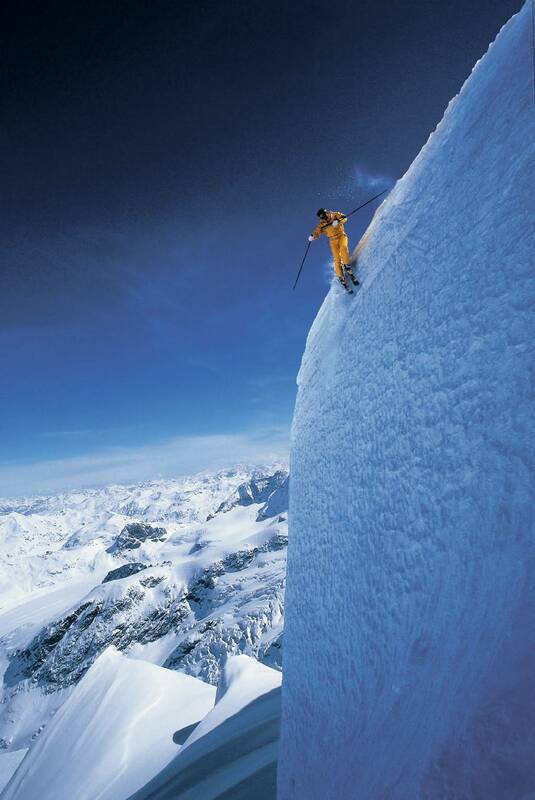 Freestyle skiing is practiced in special areas called snowparks or off-track extreme ski. The concept is to make arial figures from snow or metal structures. The skier who practices freestyle skiing is called freestyler or a rider. Video Trailer Extreme Freestyle vid by TeddyBear Crisis.